What a great day we had today. 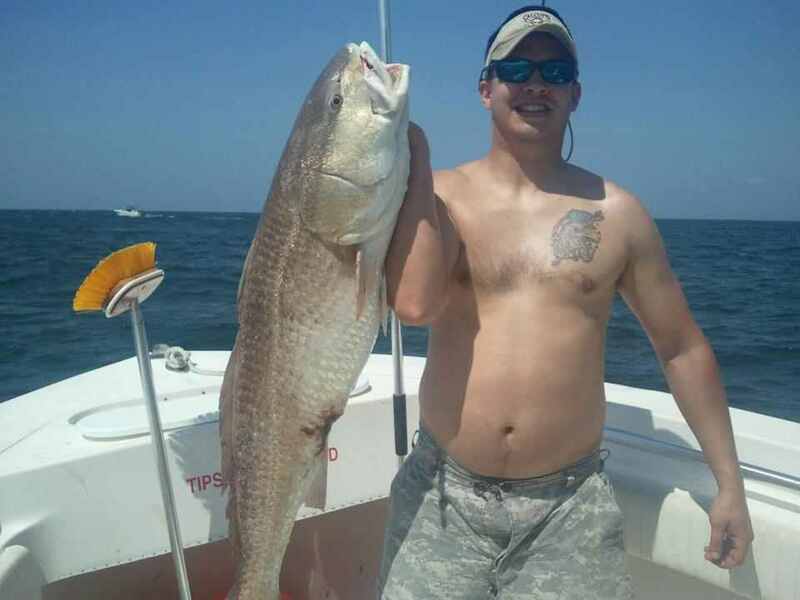 We originally were targeting big cobie near a reef right offshore when a huge bull red drum ate one of our baits. This fish was landed on 20lb test mono and put up a great fight. We took a picture, threw high fives and realesed her. I love seeing big fish like that realesed to live to fight another day. « 5-6-12 Full Day Offshore.